Still trying to figure out what your plans are going to be for New Years? 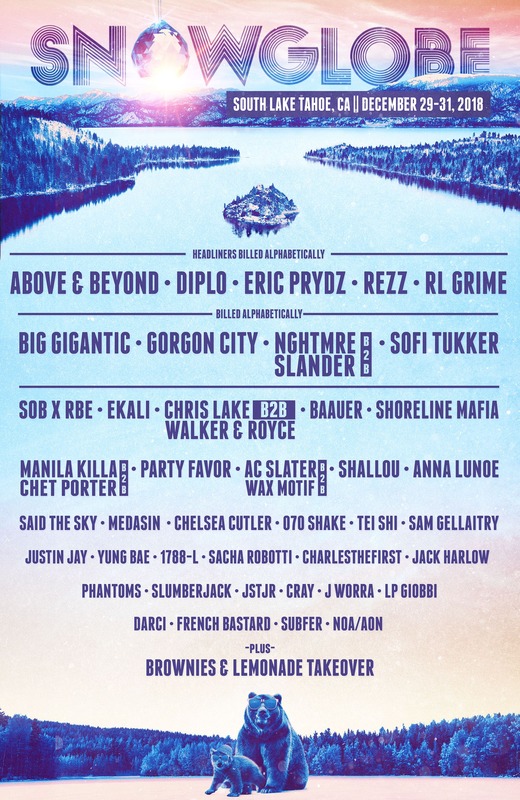 SnowGlobe Music Festival located in South Lake Tahoe, California is a definite contender to check out! Fly over the luscious forests and mountains to dance in nature from December 29-31, 2018. There are many New Years events going on all around the United States this year, but only one is immersed in nature. SnowGlobe Music Festival not only has a stacked lineup to enjoy but has a sustainability initiative that has been successful thus far! Enjoy all your favorite artists at the main stage, but be sure to pack accordingly with lots of layers. Most of the festival experience is all outside, but there will be heaters scattered throughout the venue to keep you warm. All of the bars and the Igloo stage will be located inside with warmers, so if you need a break from the cold, head inside! 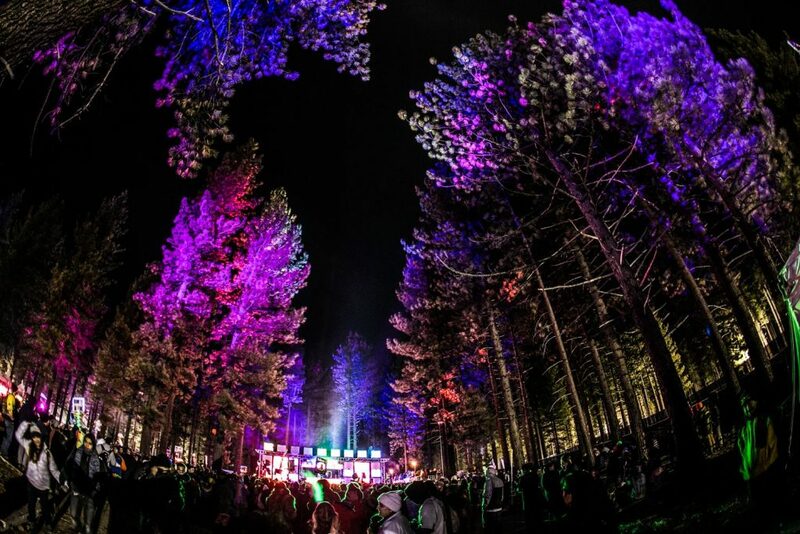 The lineup is stacked at SnowGlobe this year as their assortment is just thrilling! 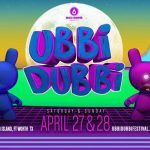 With Above & Beyond, Diplo, Eric Prydz, Rezz, and RL Grime headlining the festival, you’ll have a great time closing out each night. There will also be everyone’s favorite California brand, Brownies and Lemonade, taking over a stage too. Imagine hearing all of your favorite artists all while giving back to Mother Earth just for attending! 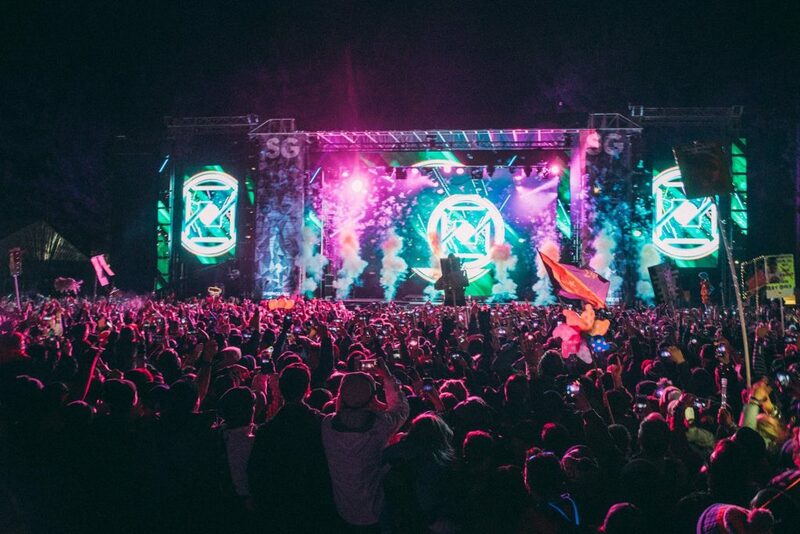 SnowGlobe’s ultimate goal is to transition into a completely sustainable event. At SnowGlobe’s ticket checkout, you are asked if you would like to donate $5 with your purchase. Every $5 donated, helps the festival plant sugar pines in the forest. Last year, they were able to plant 200 sugar pines, and they have a set a goal this year to double their population. A huge part of SnowGlobe’s magic is the beauty of the natural environment and how they do their part to protect, preserve, and nurture it. 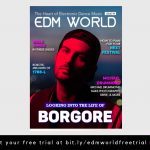 Get the chance to enjoy all of your favorite artists while giving back to Mother Earth! Get your tickets and hotels before they sell out! WHO ARE YOU EXCITED TO SEE AT THE SNOWGLOBE MUSIC FESTIVAL THIS YEAR? SWIPE UP TO LEAVE A COMMENT BELOW AND LET ME KNOW!